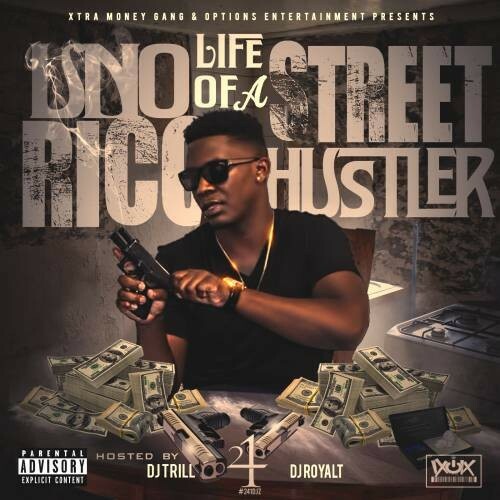 Uno Rico - Life Of A Street Hustler - DJ S.R. Follow @IndyTapes, @DJ_TRILL_241, @DJRoyalT241DJs, @DJ_SR & @UnoRico1! keep it up brotha you ma mane! !